FK is continuing to introduce its readers to the most interesting photography books published in Latvia in the previous century. 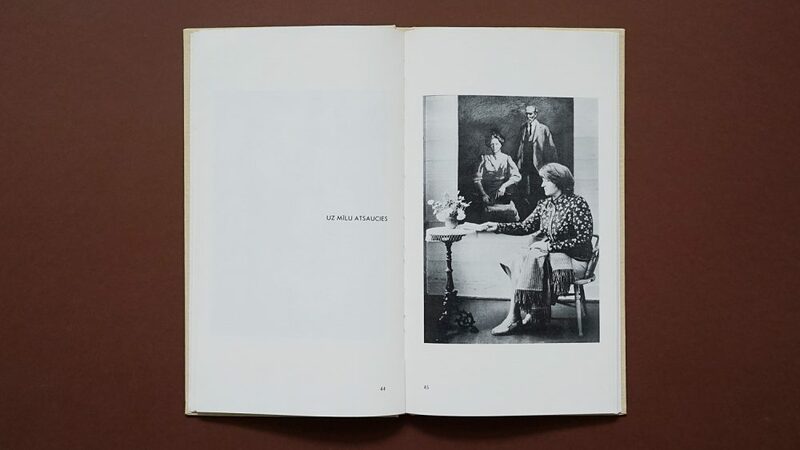 In 1975 the publishing house Liesma issued the photography book Uzskatāmā aģitācija (Public Propaganda) in 7000 copies. Taking into account the fact that in the 1970s and 1980s books of images were usually published in 20-40 000 copies, this book should be considered a bibliographical rarity. 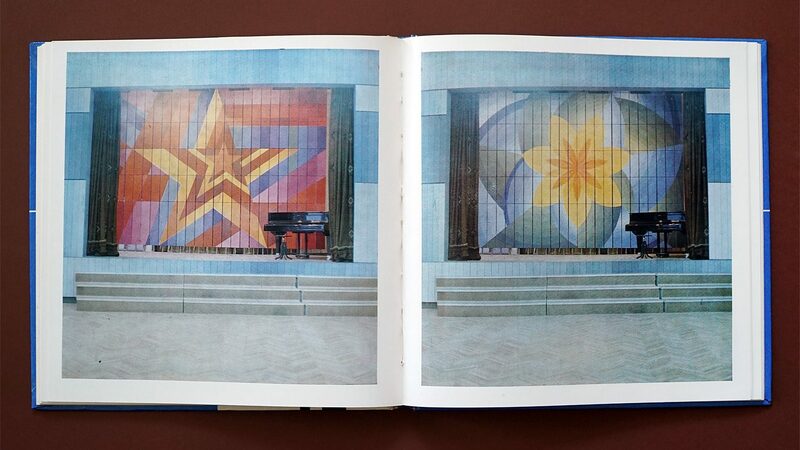 The 144 page book consists of photographs documenting the visual manifestations of Soviet propaganda in public space – in factories, administrative buildings, houses of culture, suburbs, etc. “The aim of the public propaganda is to develop the creative activity of the proletariat and to direct their energy in a way that would use the resources to a maximum in order to ensure the growth of production, increase its efficiency, accelerate the scientifically technical progress,” L. Freibergs, the Head of the Propaganda Department of the Central Committee of the Latvian Communist Party, writes. The book aimed not only to document the best examples of propaganda work, but also to educate amateurs, because “there are many mistakes in propaganda work in rural areas”. Therefore, the images are accompanied by instructions on how to create propaganda media – from the recommended font to the choice of materials. The texts of the book are in Latvian and Russian. The editor is architect Voldemārs Šusts (1929–2001), who was Chairman of the Union of Architects and Head of the Department of Environmental Art at the Art Academy of Latvia. He was also the author of several publications and books on architecture and environmental design. The author of the photographs is Gunārs Birkmanis (1931– 2011) – the manager of the photography studio at VEF Culture Palace and the author of the guide Praktiskā fotogrāfija (Photography in practice, 1980). He also contributed to several landscape albums – Dzimtais krasts (The Native Shore, 1973), Padomju Latvija (Soviet Latvia, 1978), Ozolzeme (The Land of Oaks, 1981). In the early 1990s, Birkmanis engaged in politics and became a member of the nationalist movement. He also turned to literature and wrote several novels in which he criticized the Soviet occupation. A similar book with Birkmanis’s photographs – Pilsēta svētkos (A City in Celebration, 1977) – was published two years later. 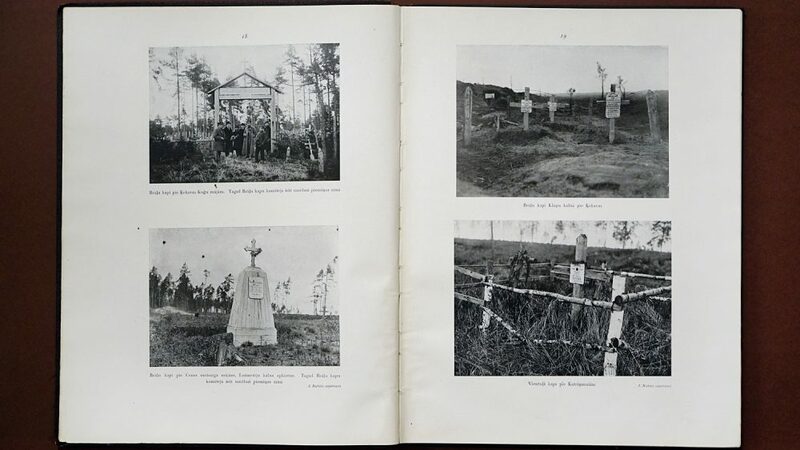 This book contains photographs of Riga and Moscow during various celebrations – the 1st of May celebrations honouring the solidarity of the proletariat and the celebration of the October Revolution. Pilsēta svētkos offers images of a cityscape turned red, whereas Uzskatāmā aģitācija contains visually more diverse materials – there are slogans, banners, posters, photography windows, honorary boards, wall newspapers, thematic stands, decorations for all kinds of festivities, etc. 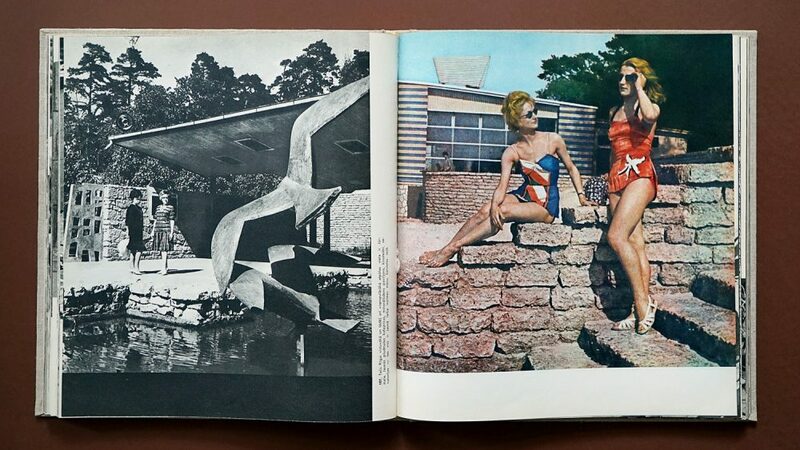 Often the images reveal the utopian and artificial nature of the Soviet regime. For instance, the pompous slogans such as “The USSR – the Stronghold of the Peace” or “Make an Impact with Your Work in the Five Year Plan!” contrast with the environment they are located in – dilapidated walls of factories, weedy and overgrown greenery and bleak blocks of apartments in the background. It sounds like a paradox, but objective and formal documentation was the best method of manifesting an ideological farce.